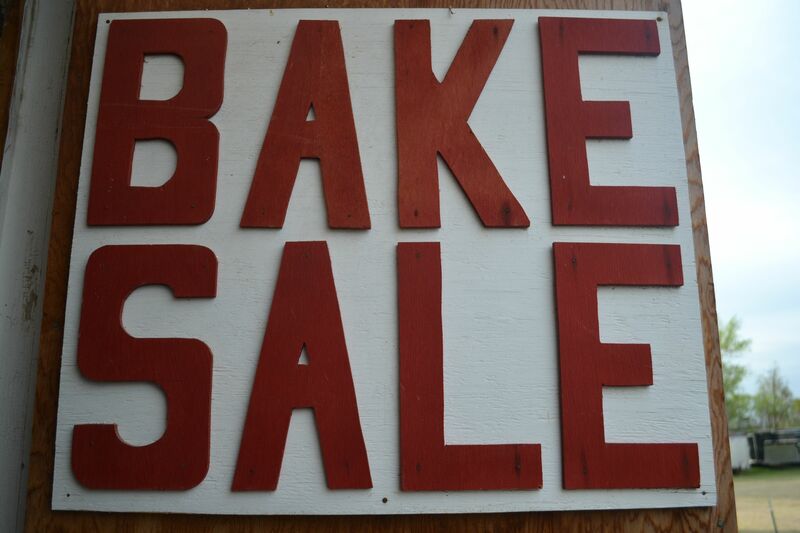 ​​Inside Renck Hall, we have an assortment of homemade baked items! Everything from; ​Kolaches, Cake by the slice, Cookies, Chips, Snack Crackers, Pickles! To quench your thirst, we have a variety of sodas and bottled water! 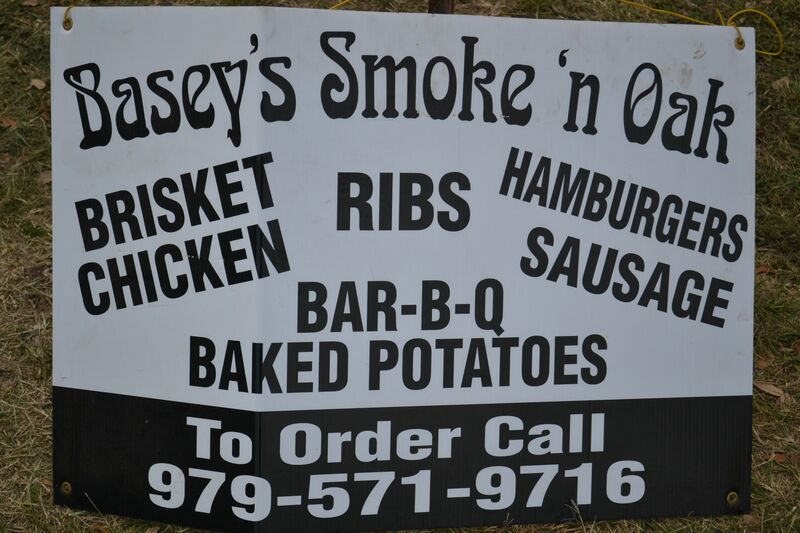 Located outside next to Renck Hall is Basey's Smoke-N-Oak. Bar-B-Que (Beef, Chicken & Pork, Sandwiches, Plates and Sides), Hamburgers and more are served. 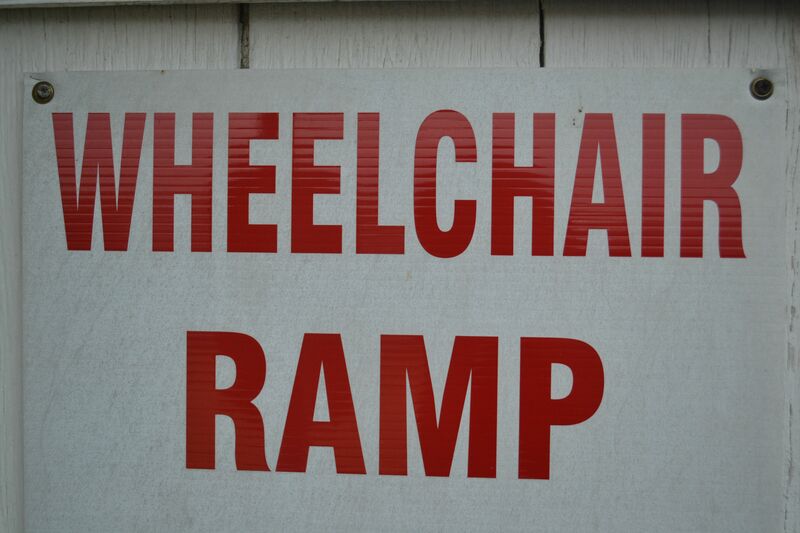 Will deliver to vendors within 1/2 mile, free. 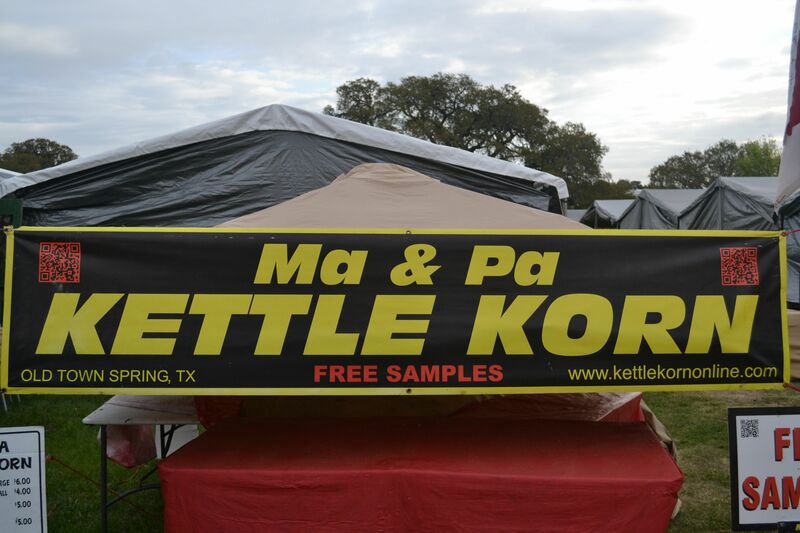 ​Check out Ma & Pa Kettle's Kettle Korn located on the main drag in Renck Field. Kettle Korn made the old fashioned way. Pigskins too! 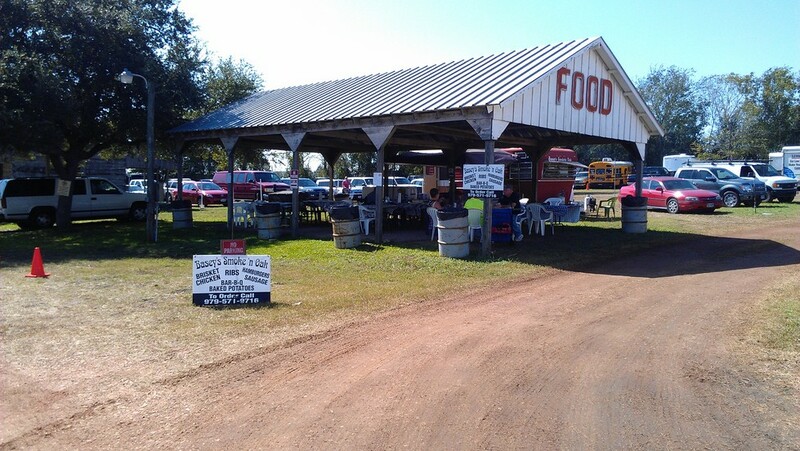 Table & Tent Rentals are available from Bowie Table Company. Please call (979) 966-9260 to reserve your tables and tent today!